On April 22nd we will celebrating Earth Day. 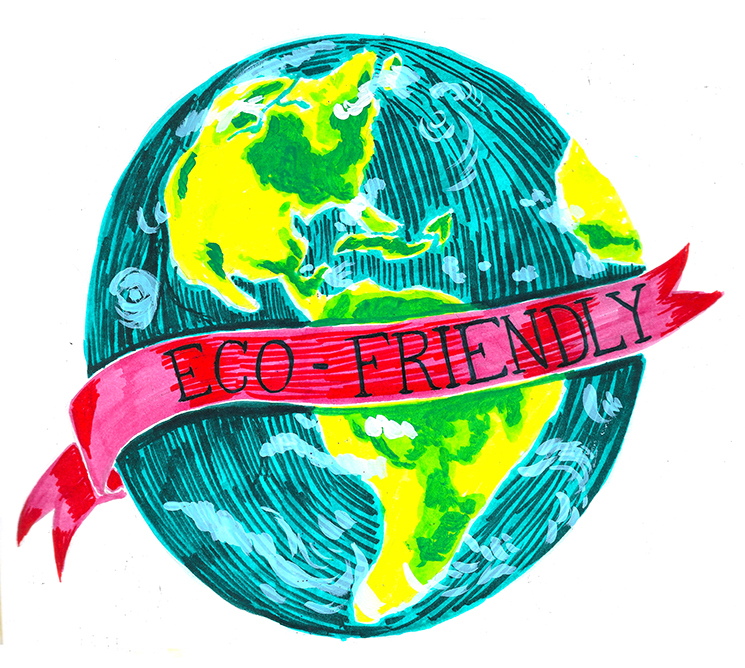 In observance, we wanted to dedicate the next few blog posts to some of the many "Earth Friendly" products collage is proud to carry in our supply stores and gift shop. The first item we would like to talk about is certainly hard to miss! We know our stores have a wonderfully extensive and distracting selection of glitter. However, among all that brilliance and shine you will find a TRULY remarkable product that might just shine a little bit brighter than the rest. 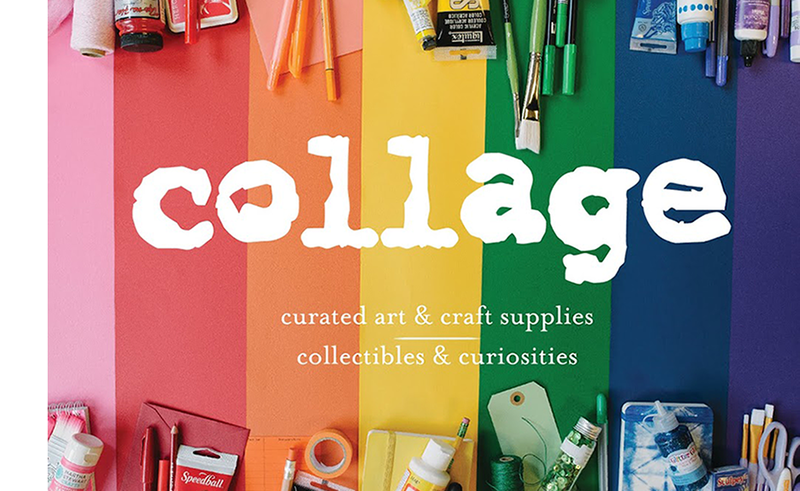 collage is excited to feature a selection of biodegradable glitter, so you can get your shine-on guilt free! 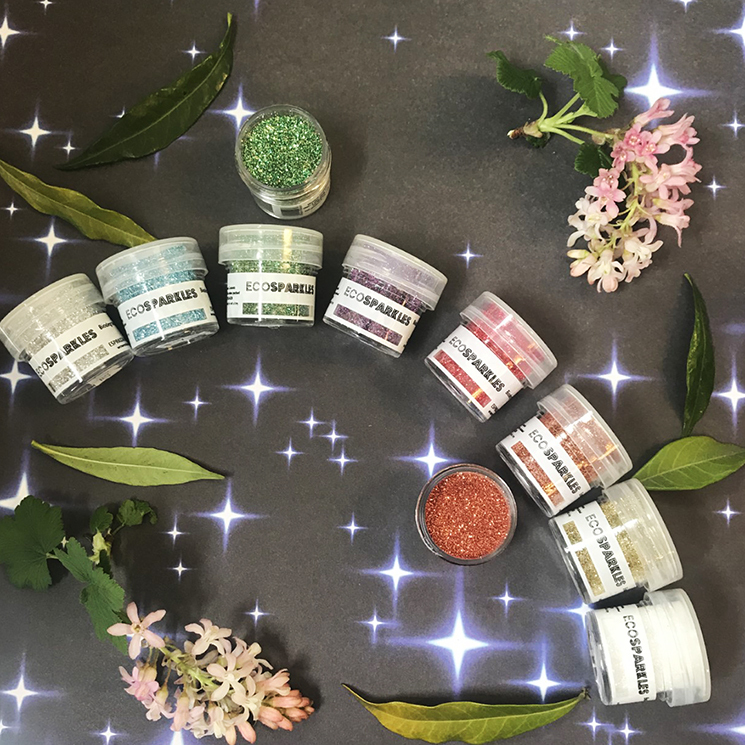 Unlike traditional glitter which is made from plastic, biodegradable glitter is made from plant matter and is able to be used all the ways traditional glitter can. 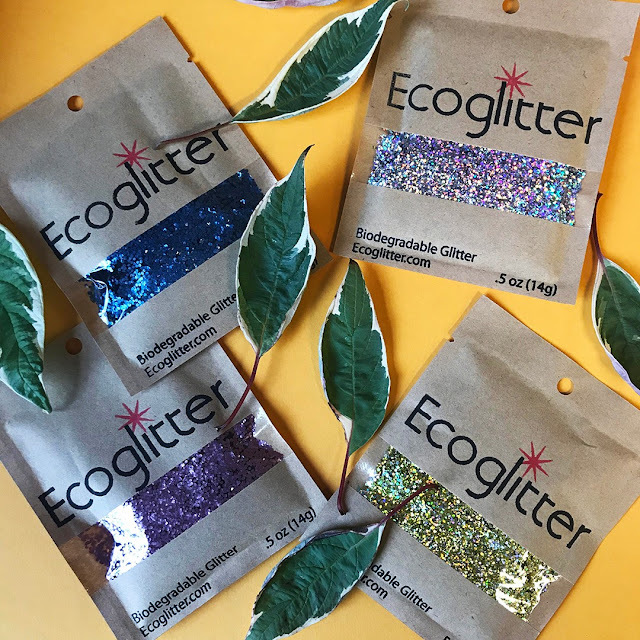 The wonderful facts about biodegradable glitter is that it's made from cellulose film derived from sustainable eucalyptus trees, is vegan-friendly and breaks down in water or soil in 2-3 months! 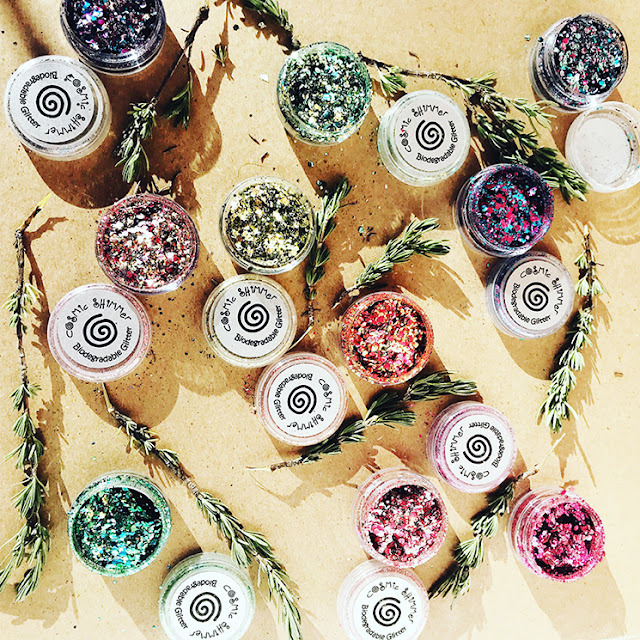 collage is proud to carry GUILT FREE SPARKLE with three different kinds of biodegradable glitter at all of our supply stores! Our good friend Major Sparkle, also known as The Sparkle Guy and owner of Ecoglitter™ is based right here in Portland, Oregon! Maj. Sparkle decided through his own experience as a glitter fun fan, that he wanted to continue his need to make everyone shine, but in a way that wouldn't damage the earth and its inhabitants. How about we hear from the Major himself..
“During a St. Patrick’s Day costume run in 2014, I made an impromptu stop along the route and purchased some glitter. I spent the day glitter-dusting friends. Quickly this became tradition, establishing my sparkly reputation. In 2017, news headlines announced that microplastics were affecting global water systems—and glitter was highlighted as an increasing source of long-term microplastic pollution. The whimsical pleasure of glittering up friends suddenly became an unintended form of eco-terrorism, and I realized I didn’t want my pastime to negatively impact the environment. I started Ecoglitter™ out of my desire to provide an affordable, environmental friendly glitter” Thank you Maj. Sparkle! Cosmic Shimmer is a fabulous line of biodegradable glitter and is nice and chunky for all of those super sparkly projects! From festivals to mermaid tails, collage offers 10 beautiful colors and combinations of Cosmic Shimmer to choose from! EcoSparkles biodegradable glitter features ultra fine glitter and is a frontrunner on the festival circuit. Spreading guilt free sparkle throughout the world, EcoSparkles is available in eight different colors and continues their mission of providing partygoers and crafters with guilt free shine while protecting the environment.